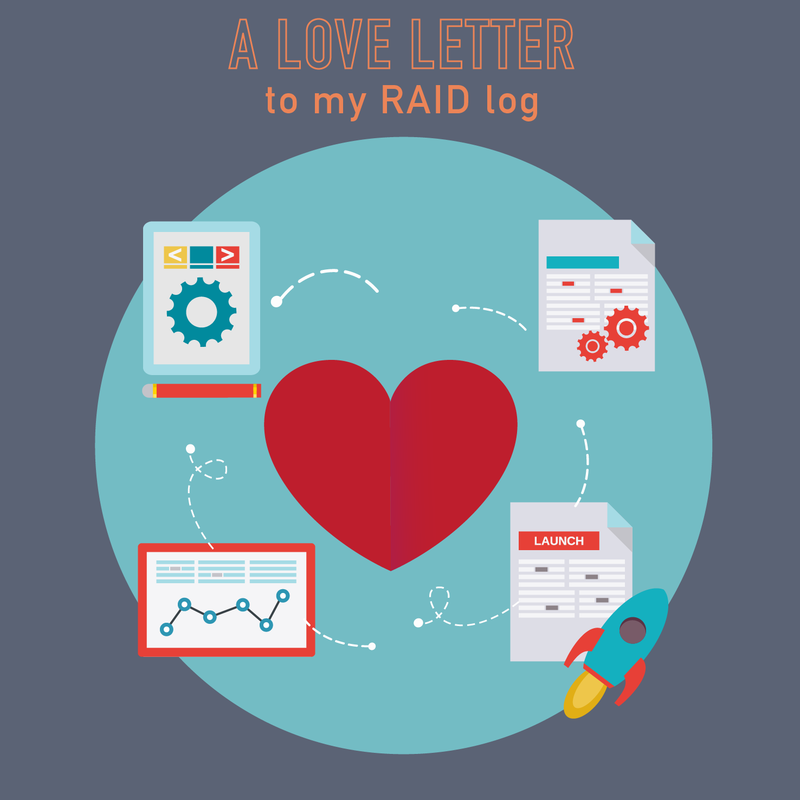 In this course, we look at a tried-and-true stand-by in the PM world, the RAID Log. RAID Logs (Risks, Actions, Issues and Decisions) are an essential tool that every PM needs in their toolbox. Heck, you can effectively run an entire project from one! If you have never heard of them before, you need to check in – whether you have a small project or a major program, RAID logs can save your bacon. And if you’ve used them in the past, tune in for some tips to be super effective with them. 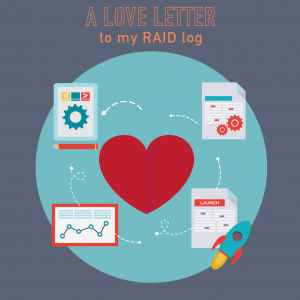 By the end of this course, you will understand what a RAID log is, how to make one, and how to use them in your project. This course is worth .5 Technical PDU’s or continuing education credit. On completion of this course and passing the quiz with 80% or greater, you can download your certificate. If you are a PM Happy Hour Member and have provided us with your PMI ID, we will upload your PDU’s for you, and email you confirmation.